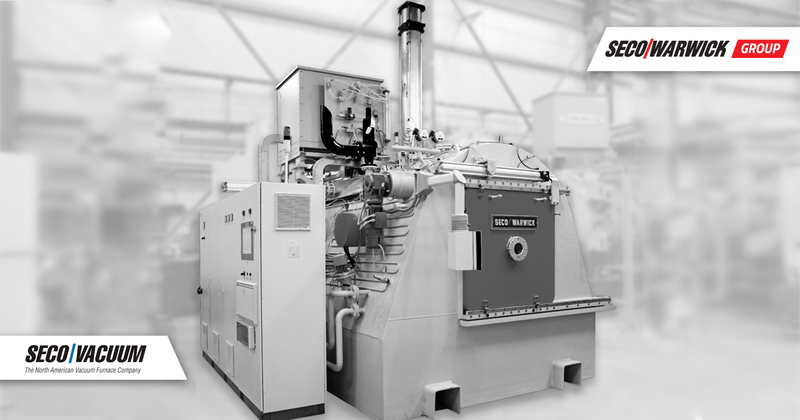 SECO/VACUUM Technologies, the newest company in the SECO/WARWICK Group of companies, reports a strong initial entry into the North American vacuum heat treating market. 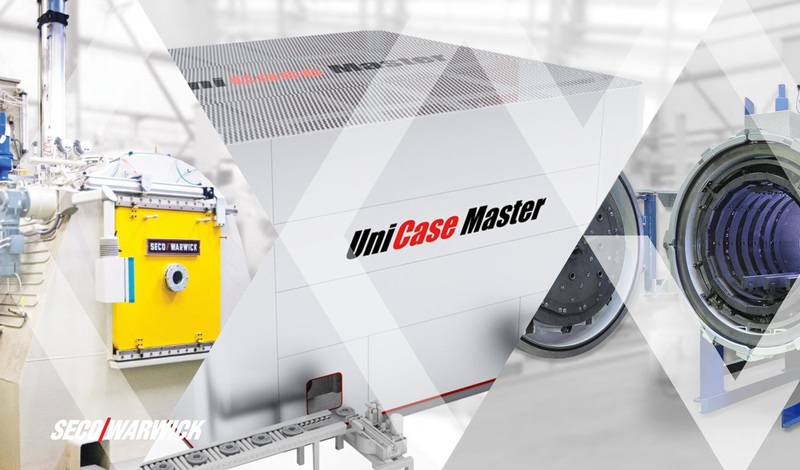 To-date, the new company which officially launched in early 2017 has received orders for eight new vacuum furnace systems in its first two months of existence. Mr. Warwick also announced that the company will host an open house in the second quarter of 2018. The open house will mark the opening of the company’s Vacuum Technology Showroom which will house production-scale demonstration equipment with the capability of running sample loads from customers. Exact dates of the open house will be released soon pending the delivery and installation of the company’s keystone product, a VECTOR® vacuum furnace. 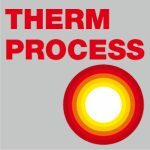 Backed by the industry’s most extensive R&D program to help validate current processes and push the boundaries of vacuum thermal processing, the company is dedicated to helping customers succeed.